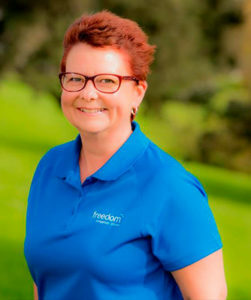 My name is Nadine and I am very pleased to be providing this wonderful Freedom Companion Driving Service in the Hibiscus Coast area. I live in Millwater with my husband, 2 daughters, 2 cats and a dog. 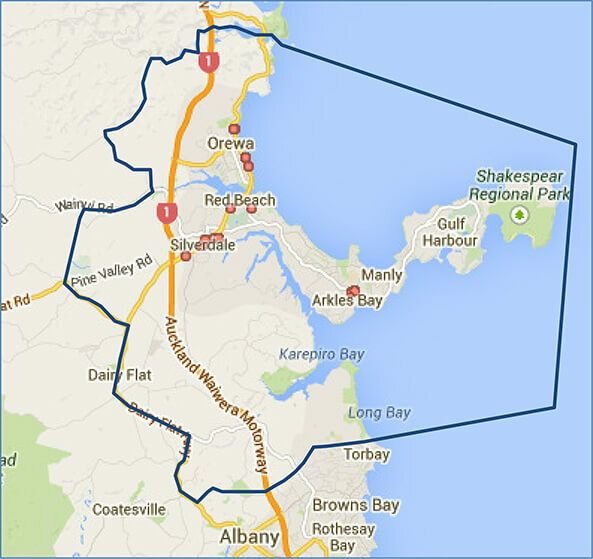 I have lived on the North Shore, Auckland for the majority of the last 30 years. During that time I also had 3 overseas postings to Bahrain, UK and Oman. I returned from Oman 2 years ago and moved to Millwater. We love living in Hibiscus Coast, especially being close to so many wonderful beaches. My background is Customer Service and various Office Positions in Auckland and Bahrain. After spending time at home with my daughters I am now keen to return to the workforce. I love meeting and helping people. Please ring me if I can assist you or your family in any way.